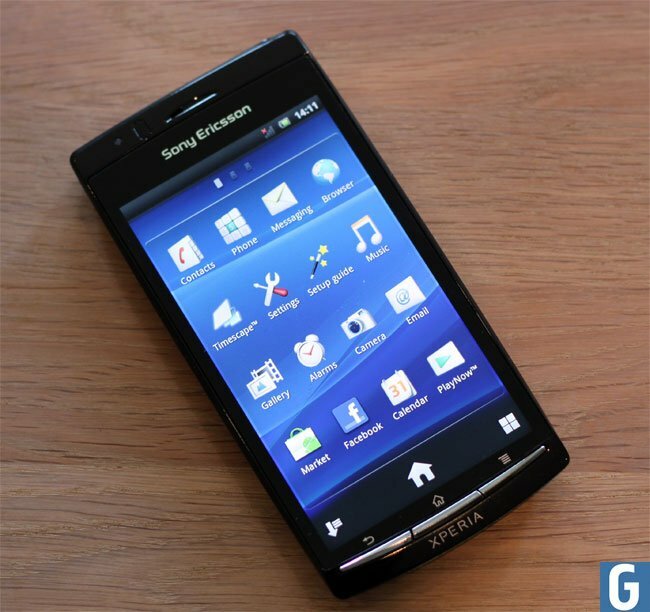 We told you last month that Sony Ericsson would be releasing the Android 4.0 Ice Cream Sandwich update for all Sony Ericsson 2011 smartphones, we were then told by Sony Ericsson that this hasn’t been confirmed and they would release more details on Android Ice Cream Sandwich in the future. Well now Sony Ericsson has confirmed via Facebook that all of their new Android smartphones that were released in 2011 will be getting an update to Android Ice Cream Sandwich in early 2012. It isn’t clear as yet exactly when the Android Ice Cream Sandwich update will be rolled out to the 2012 Sony Ericsson range of devices, we have just contacted Sony Ericsson for some more details and will let you guys know when we hear anything.